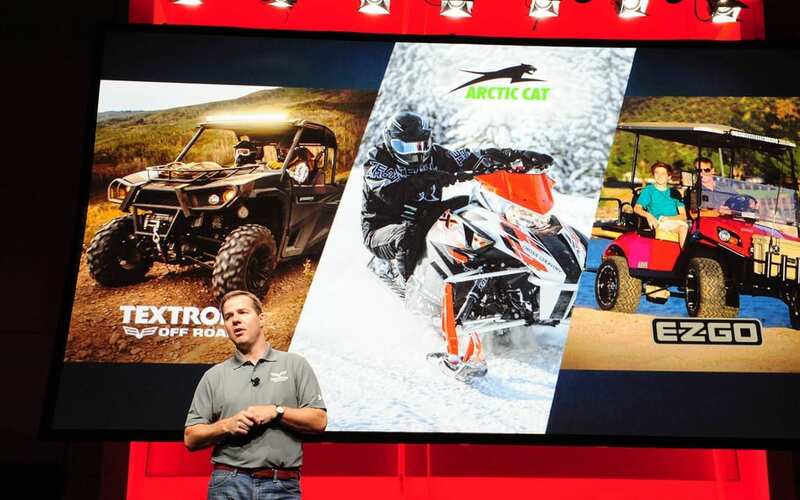 Textron Specialized Vehicles Inc., a Textron Inc. (NYSE: TXT) company, announced to its dealer network its plan for growth as it incorporates Arctic Cat into the company, including its future powersports brand portfolio, and a tease of new and upcoming products across its snowmobile, side-by-side and ATV product lines. 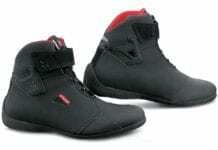 “Moving forward, the company will transition all side-by-sides and ATV’s to become a part of the Textron Off Road brand,” said John Collins, TSV vice president, consumer. The iconic Arctic Cat brand, built on decades of performance and leadership in snowmobiles, will remain in use on the company’s innovative, high-performance snowmobile product lines.